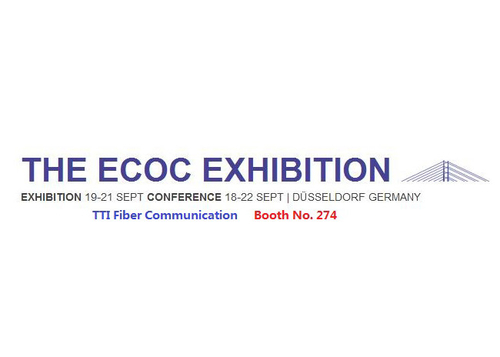 TTI Fiber will attend ECOC 2016 ExhibItion wich hold in Düsseldorf, Germany. It will last for 3 days from Spet. 19 to Spet. 21, 2016. 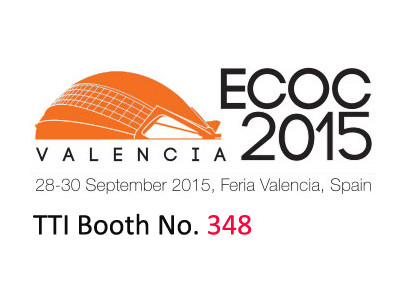 TTI Booth No. is 274. 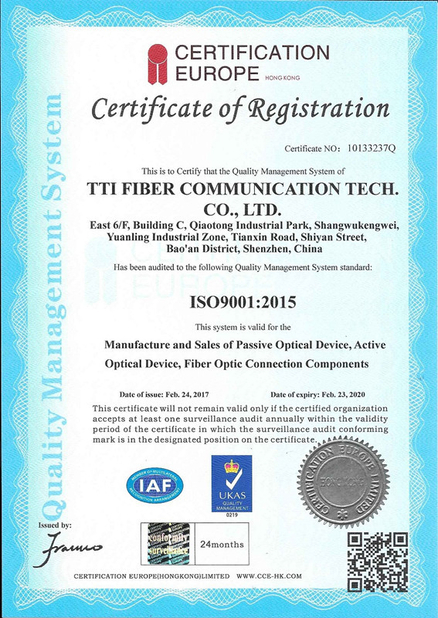 We will show our hot-sale products: fiber optic patch cords, MPO/MTP solutions, PLC splitters, FTTH Solutions, etc. 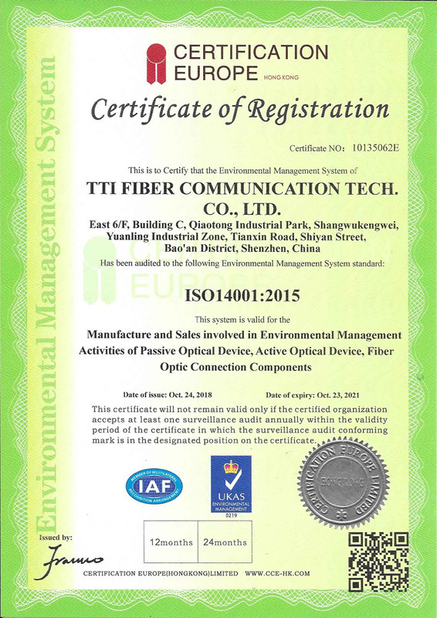 If you are interested, sincerely welcome to visit our booth.